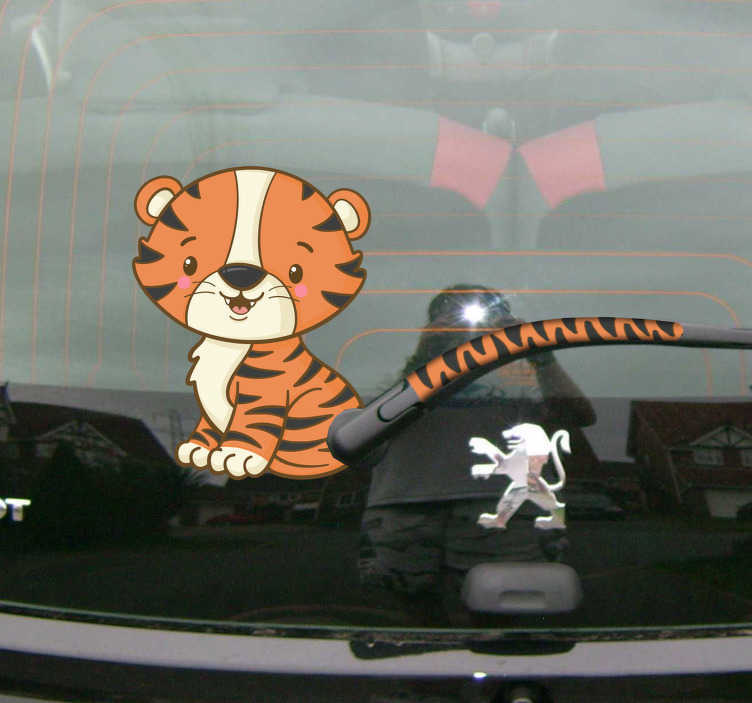 Decorate the windscreen of your car with this fantastic car windscreen stickers, depicting a tiger and his tail! The tail would be attached to the back windscreen wiper to create a wonderfully charming bit of animal car decor in a place which has historically been difficult to decorate. Not any more though, as our talented design team would like to offer you this solution!